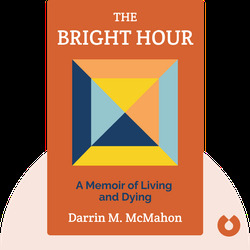 The Bright Hour (2018) was written by Nina Riggs after she was diagnosed with breast cancer at the age of 37. 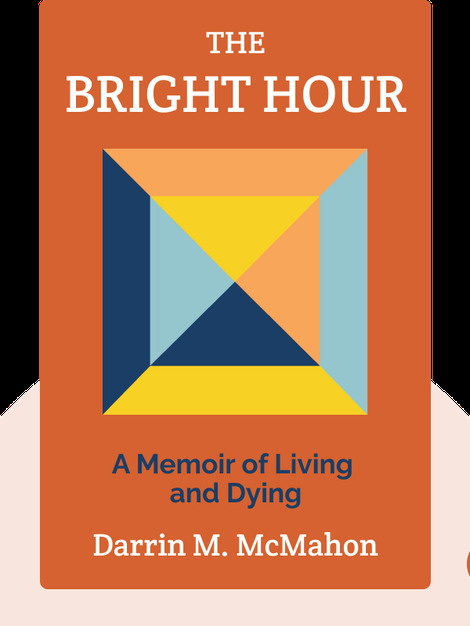 As her memoir, it is a reflection on the last years of her life, from her diagnosis until her untimely death in 2017, and explores how meaning and purpose can be found even when life is slipping away. Nina Riggs was an American writer and poet. Born in California, she earned a master’s degree in poetry at the University of North Carolina and later published a volume of poetry titled Lucky, Lucky, in 2009. Riggs finished her memoir about living with metastatic breast cancer shortly before her death in 2017 at the age of 39. She left behind her husband and two sons, whom she lived with in Greensboro, North Carolina.